I have to say, this article rubbed me the wrong way from the start, with a title using “transgender” as a noun (I fixed it in the title of this post). OK, on one hand she had to know what would happen. She’s protesting gay rights in Russia, for crying out loud. 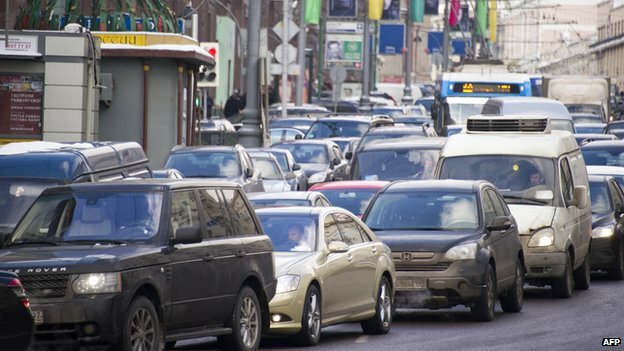 Harassment may be wrong, but in Russia it just is. Someone is covering something up, but in the meantime, Vladimir Luxuria, you keep on fighting! 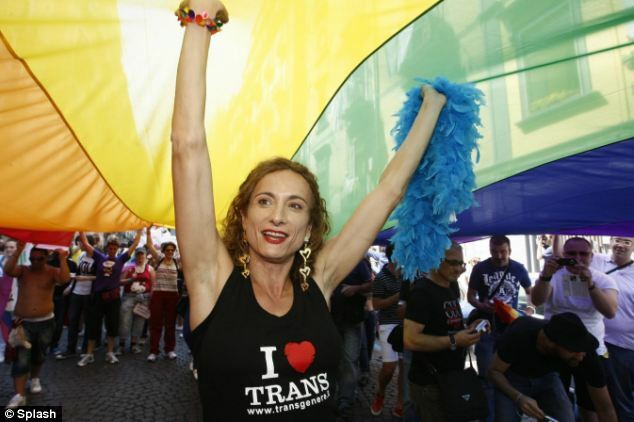 Transgender Vladimir Luxuria arrested in Sochi for carrying ‘Gay is OK’ rainbow flag | Mail Online. This entry was posted in Activism, Legal, Politics and tagged italy, olympics, russia on February 18, 2014 by . 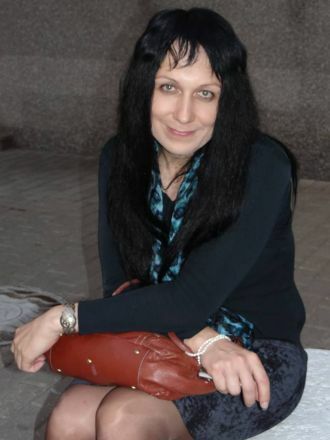 Meet Monica Bast, the chairwoman for the Russian Lawyers for Human Rights, who is out and proud as a transgender lawyer in a country which, legally at least, hates the existence of LGBT persons. She’s putting not just her livelihood but her lift on the line to defend her clients and protest for human rights. Would that all of us had her courage. Q&A: Transgender Lawyer Comes Out in Protest | News | The Moscow Times. This entry was posted in Activism, Legal and tagged lawyer, russia on September 15, 2013 by .